Thinking about adoption or fostering? 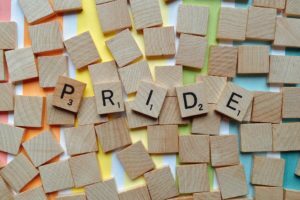 Come and speak to us at our stand at the East Lothian Pride Saltire Community, Charities and Business Fair at Cockenzie House and Gardens on Saturday, 11th May from 12 noon to 5pm. We can tell you all about the adoption and fostering process and answer any questions you may have. If you would like to speak to someone before the event please call 0131 454 3370 and ask to speak to our Duty Worker or email info@standrews-children.org.uk and someone will get back to you. SafeBase has been created to meet the demands from parents for help in dealing with challenging behaviours from their adoptive children. The dates for this training are 15th, 16th, 22nd and 29th May 2019. All refreshments and lunches are provided. The cost per family is £1,000.00 and this is usually funded by the family’s placing authority. You are warmly invited to attend our Fostering Information Evening at Dundee Science Centre, Greenmarket, Dundee DD1 4QB as part of Foster Care Fortnight 2019 on Monday, 20 May from 6pm to 7pm. This is an informal Fostering Information Evening where you can find out more about the fostering process, who the children are in need of foster care families and what support we can offer you. The evening will consist of a short presentation from two of our experienced social workers, followed by the opportunity to ask any questions you might have. Please don’t hesitate to get in touch if you have any questions about the event or anything else for that matter. You can call us on 0131 454 3370 and ask to speak to the Duty Worker. We’re open 9am to 5pm Monday to Friday and we’re always happy to speak to you. Alternatively please send an email to info@standrews-children.org.uk and we will get back to you as soon as possible. It’s going to be a great evening and we hope you can join us. 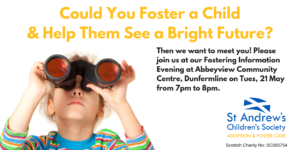 You are warmly invited to attend our Fostering Information Evening at Abbeyview Community Centre, 6 Abbey View, Dunfermline KY11 4HA as part of Foster Care Fortnight 2019 on Tuesday, 21 May from 7pm to 8pm. You are warmly invited to attend our Fostering Information Evening here at St Andrew’s Children’s Society, 7 John’s Place, Edinburgh EH6 7EL as part of Foster Care Fortnight 2019 on Wednesday, 22 May from 6pm to 7pm. You are warmly invited to attend our Fostering Information Evening at Aberdeen Arts Centre, 33 King Street, Aberdeen AB24 5AA as part of Foster Care Fortnight 2019 on Thursday, 23 May from 6pm to 7pm. Please don’t hesitate to get in touch if you have any questions about the event or anything else for that matter. 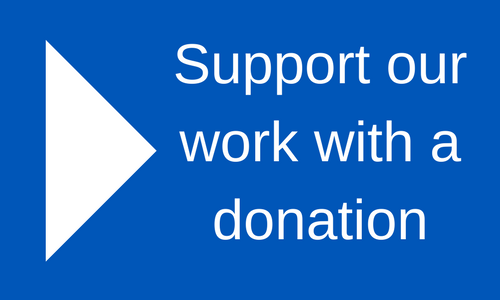 You can call us on 01224 878 158 and ask to speak to the Duty Worker. We’re open 9am to 5pm Monday to Friday and we’re always happy to speak to you. Alternatively please send an email to info@standrews-children.org.uk and we will get back to you as soon as possible. Thinking about adoption or fostering? 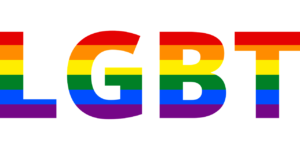 Come and speak to us at our stand at Grampian Gay Pride on Saturday, 25th May from 1pm to 5pm. We can answer any questions you have and tell you all about the adoption and fostering process. If you would like to speak to someone before the event please call 01224 878 158 and ask to speak to our Duty Worker or email info@standrews-children.org.uk and someone will get back to you. Thinking about adoption or fostering? Come and speak to us at our stand at Edinburgh Gay Pride on Saturday, 22 June from 12 noon to 5pm. Our stand is in the Edinburgh University Student Union, Teviot Row House, 13 Bristo Square, Edinburgh EH8 9AJ. We can answer any questions you have and tell you all about the adoption and fostering process. Thinking about adoption or fostering? 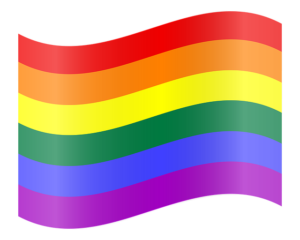 Come and speak to us at our stand at Fife Gay Pride on Saturday, 6 July from 1pm to 5pm. Our stand is outside Kirkcaldy Town House, Kirkcaldy KY1 1XW. We can answer any questions you have and tell you all about the adoption and fostering process.